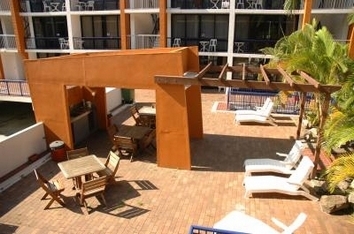 Club Surfers... your first choice for affordable Surfers Paradise apartments right in the heart of this fabulous Gold Coast holiday paradise. 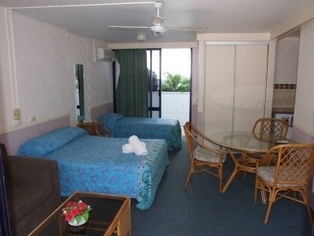 Conveniently positioned between Broadbeach and central Surfers Paradise, Club Surfers offers great value for money studio style holiday accommodation with a choice of studio apartments and air conditioned studio apartments. 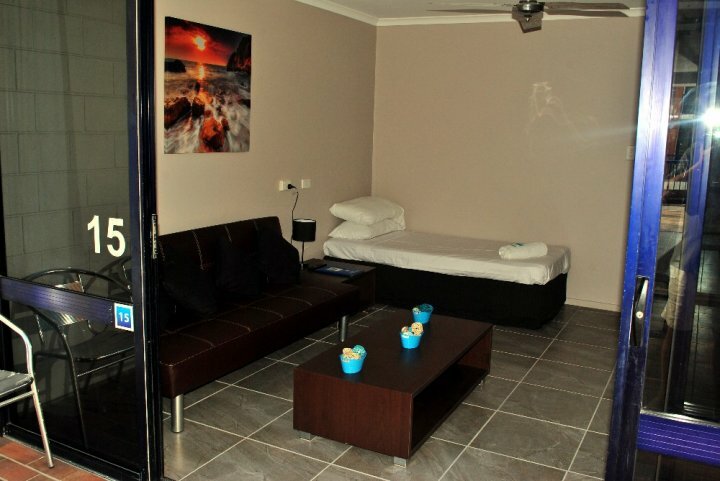 The night clubs, casino and restaurants of Surfers Paradise and Broadbeach are just 10-15 minutes stroll away. 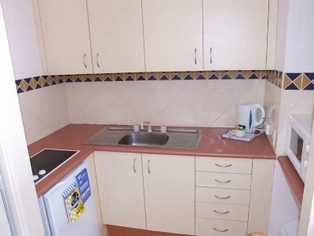 Club Surfers is just minutes away from safe, patrolled Gold Coast beaches. 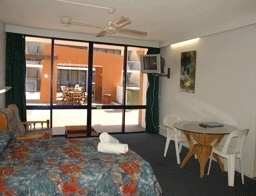 Local transport is available adjacent the front door which makes getting around on the Gold Coast very simple. 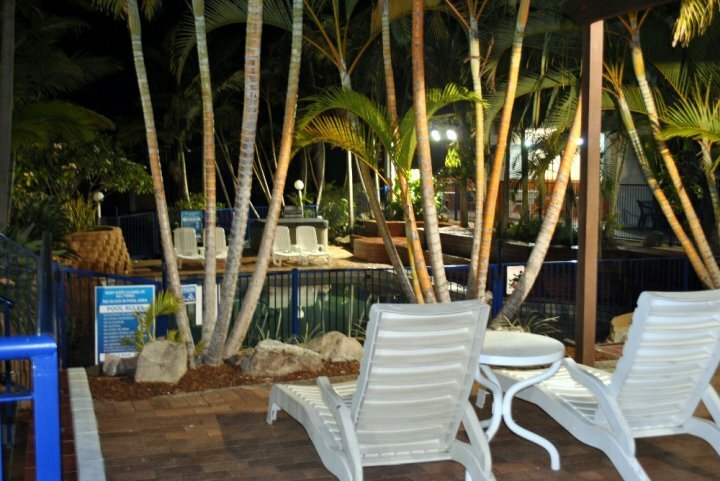 Guests are within easy reach of the major theme parks at Dreamworld, SeaWorld and MovieWorld plus the other numerous Gold Coast attractions. The friendly management team can provide complimentary bookings for all the theme parks, tours and other Gold Coast entertainment. 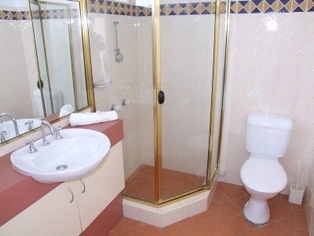 When planning your next Gold Coast holiday, check our very affordable tariffs, amongst the most competitive for similar Surfers Paradise apartments. 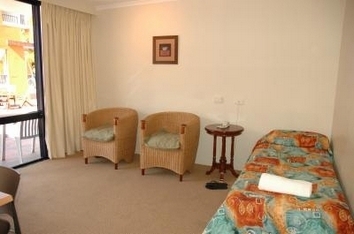 Guests have a choice of standard apartment or Air-conditioned studio apartment. 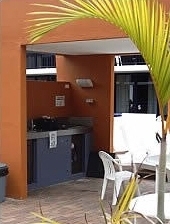 All units have a Double Bed, Single Bed and a Sofa bed, Ensuite, Washing Machine and Dryer, Kitchenette, Colour TV and their own private balcony. With weather that averages 300 days of sunshine per year, and over 3 million people visiting each year, the Gold Coast is Australia's best known holiday destination. Perennial holiday favourites are the major theme parks of Movie World, Seaworld and Dreamworld. The Gold Coast has long been renowned for its incredible beaches with Surfers Paradise and nearby Broadbeach being right at the centre. A fabulous 70 km string of golden sands, clear water, rolling ocean breaks for sufers, secluded estauries and inlets for the less adventurous. Life saver patrols occur at all the major bathing spots. 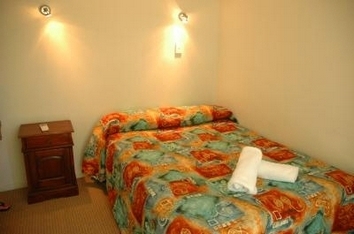 Your apartment at Club Surfers is just a short stroll from several major shopping precincts. Cavill Avenue in central Surfers is always a popular shopping centre. Shopping is a way of life on the Gold Coast with opportunities to visit resort villages, designer boutiques, elegant arcades and craft markets. 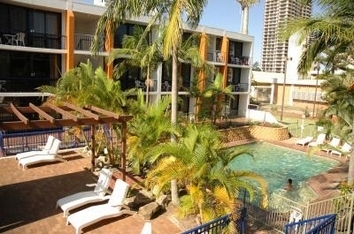 A Surfers Paradise holiday is not just about sun, sea, surf and shopping. Drive inland from the coast for about 30 minutes and you are in the midst of the Gold Coast hinterland. Enjoy unspoiled rainforests, waterfalls, spectacular views, bush-walking, wildlife and National Parks. Follow the scenic drives that wind through the area, taking in the rainforest oasis of Tamborine Mountain, Numinbah Valley, Hinze dam, the pioneering history of Beaudesert, the Springbrook plateau and Purlingbrook Falls. Is it any wonder the Gold Coast enjoys an international reputation as a fabulous holiday destination.